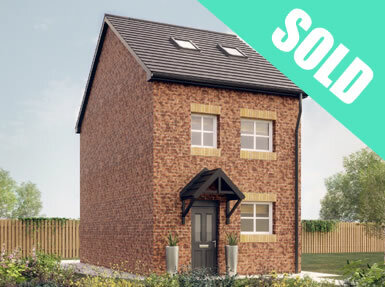 Woodhouse Vale - just 2 plots remaining act quickly to secure yours today! 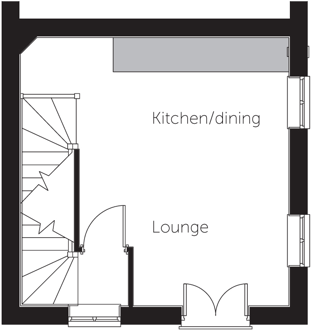 Why have a flat when you can have a home? 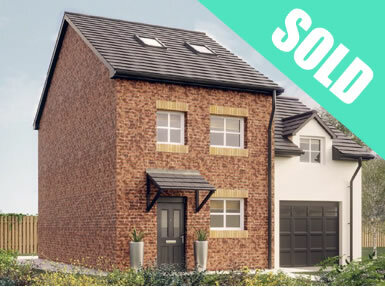 Woodhouse Vale is an exclusive development of just 12 new homes *Offering over the odds on space * Providing bespoke family homes at affordable prices. We are delighted to present this fantastic high specification newly built semi-detached property over 3 floors with a separate garage and driveway. We are delighted to present this fantastic high specification newly built semi-detached property over 3 floors with an attached garage and driveway. We are delighted to present this high specification newly built semi-detached property over 3 floors with an attached garage. We are delighted to present this fantastic high specification newly built semi-detached property over 3 floors with a separate driveway. Take a look at some of the houses we are creating here at Maple. 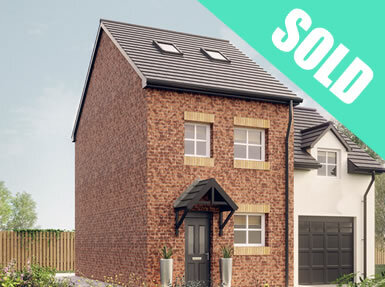 Woodhouse Vale properties are available off plan and we know they get snapped up quick. Do you like what you see? If the answer is yes, then why not request a viewing with the Maple Homes team and we can start your journey and together create #houseenvy. Here at Maple Homes we pride ourselves on quality. 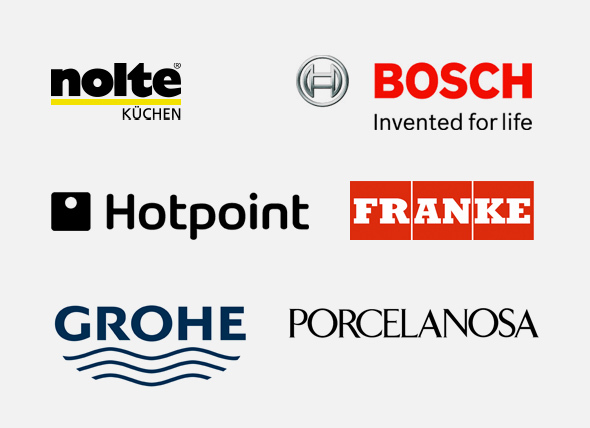 To ensure this, we only partner with only the brands we trust and brands with the best reputation. You can rest assured that you are in safe hands with the choices we provide you when creating your home, lets create #houseenvy. Woodhouse Vale is just 1 mile South East of the City Centre. 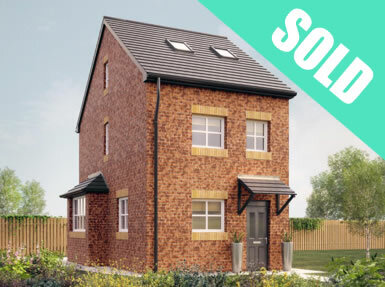 It has strong bus links into town and the railway station as well as great access to the nearby motorways of the M1 and M62 just minutes away, perfect for commuters and city workers alike. Leeds city centre has an abundance of nightlife, is one of the best cities nationally for shopping, is home to a thriving cafe culture as well as boasting an eclectic independent music and art scene. 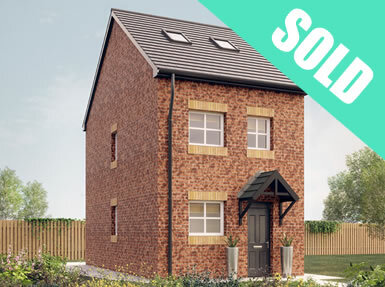 Buying a home in the city is no mean feat, with most city residents living in flats, but at Woodhouse Vale you get the best of both worlds with a family home and garden just minutes away. Middleton Park, the John Charles Centre for Sport and Elland Road Football Ground are all practically on your doorstep along with many fantastic local community organisations who cover a myriad of cultures across South Leeds. See more of what Leeds has to offer by following us on Instagram, Facebook and Twitter. Duis mollis, est non commodo luctus, nisi erat porttitor ligula, eget lacinia odio sem nec elit. Sed posuere consectetur est at lobortis. Integer posuere erat a ante venenatis dapibus posuere velit aliquet. Duis mollis, est non commodo luctus, nisi erat porttitor ligula, eget lacinia odio sem nec elit. Etiam porta sem malesuada magna mollis euismod. Sed posuere consectetur est at lobortis. Praesent commodo cursus magna, vel scelerisque nisl consectetur et. Etiam porta sem malesuada magna mollis euismod. Vivamus sagittis lacus vel augue laoreet rutrum faucibus dolor auctor. Aenean eu leo quam. Pellentesque ornare sem lacinia quam venenatis vestibulum. Aenean lacinia bibendum nulla sed consectetur. Etiam porta sem malesuada magna mollis euismod. Duis mollis, est non commodo luctus, nisi erat porttitor ligula, eget lacinia odio sem nec elit. Nulla vitae elit libero, a pharetra augue. Please complete the form below and a member of our team will be in touch to handle your enquiry. If you wish to speak to someone please call 0800 205 5577. Please fill in the form and your brochure will hot foot it to your email. Keep informed on all the latest developments in your area. Let us show you around your future home. © Maple Properties 2019. All rights reserved.